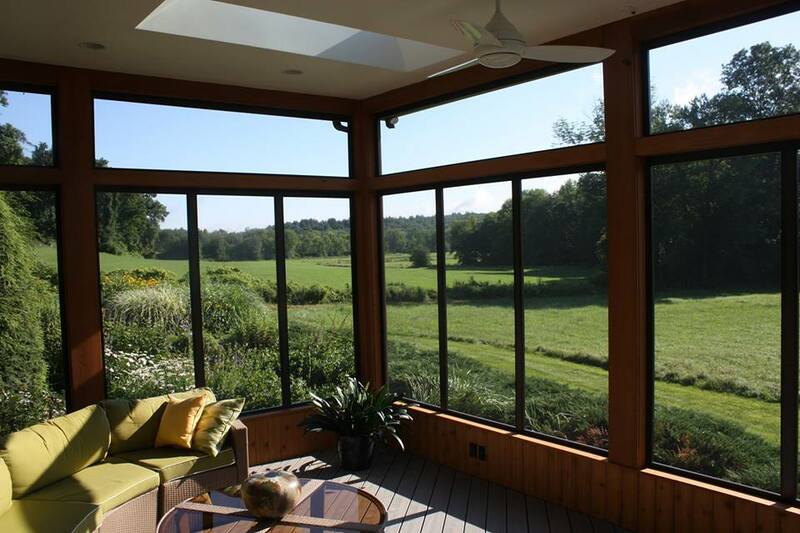 Deck Contractors and Sunroom Builders in Western Massachusetts - Construct Associates, Inc.Construct Associates, Inc.
Deck Addition, Northampton, MA. Robert Walker, General Contractor. 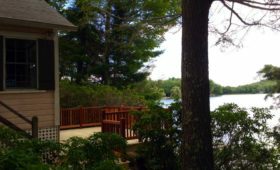 Kitchen, deck addition, Amherst, MA. 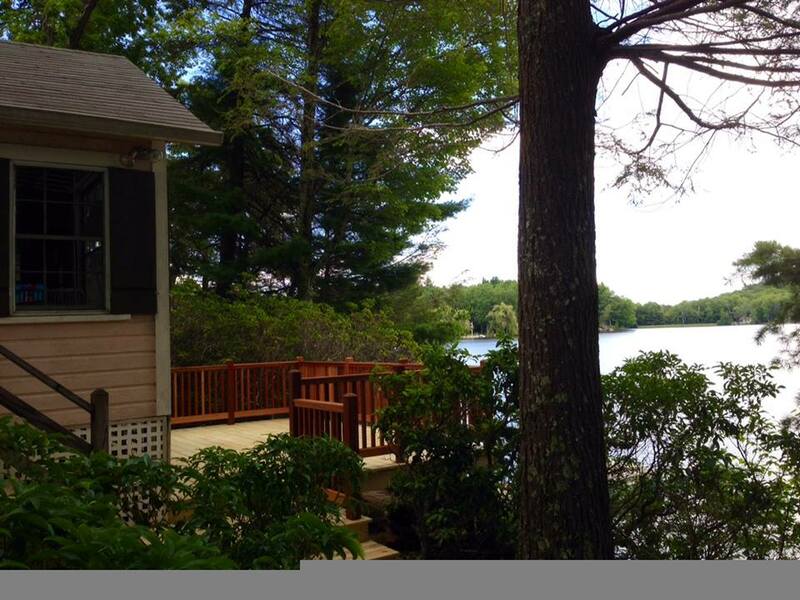 Four Season Room, Florence, MA. 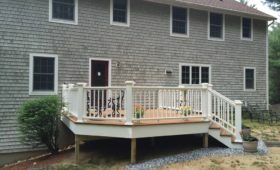 New Deck Addition, Florence, MA. Stephen Ross, General Contractor. 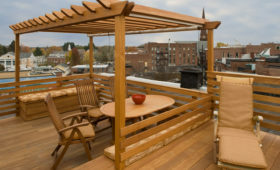 Deck Addition, Northampton, MA. Stephen Ross, General Contractor. 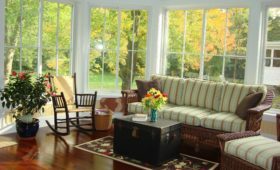 Sunroom Addition, Florence, MA. Stephen Ross, General Contractor. 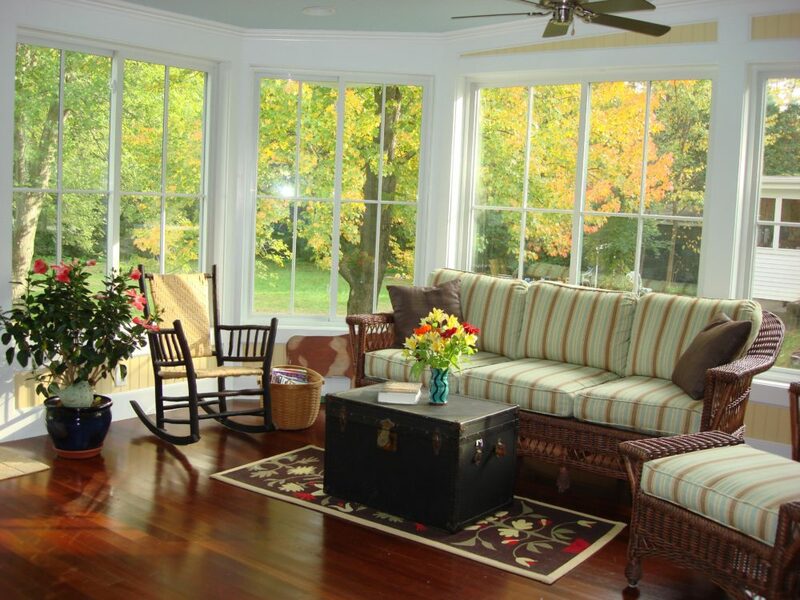 We believe outdoor living should be as comfortable and inviting as your indoor living space. 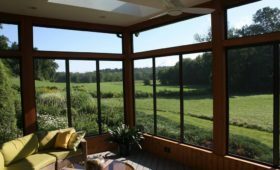 Our deck contractors and sunroom builders have designed and built a variety of screened porches, three-season rooms, greenhouses, decks and terraces, and everything in between for all budget levels. 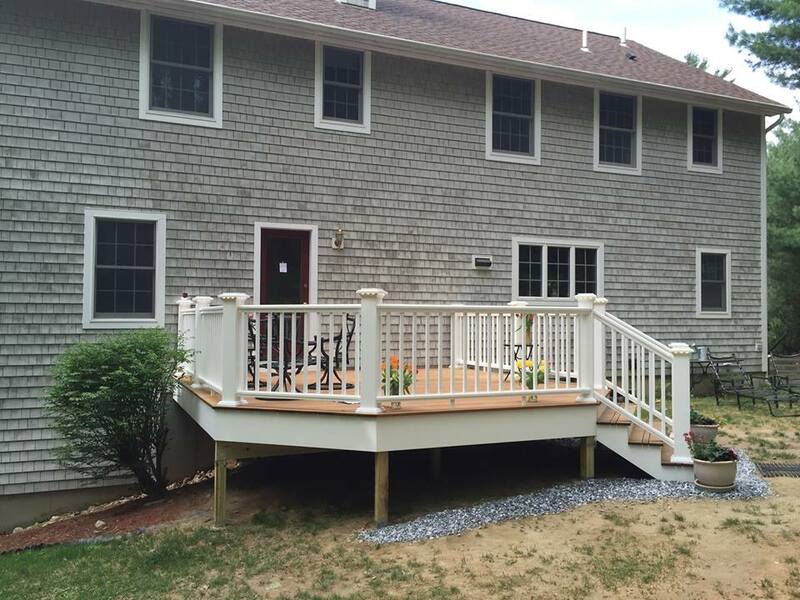 Here in New England a well-designed deck can be the perfect touch to a home, providing an outdoor space that you and your loved ones can enjoy for relaxation and entertaining guests. 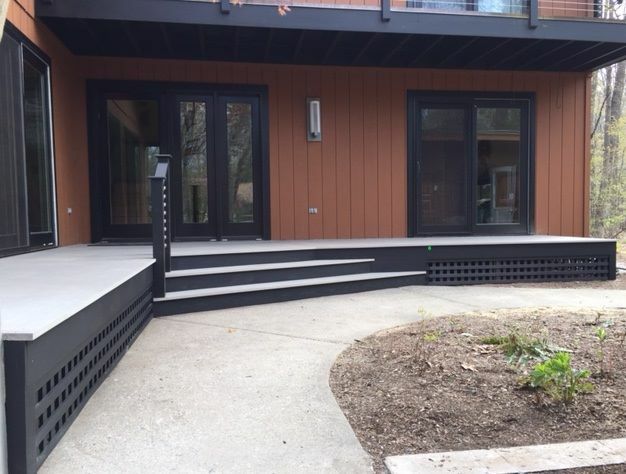 As with all design or build projects, it is important to hire experienced contractors who can provide you with not only a beautiful deck, but also one that is structurally sound, with solid footings, supports, and efficient egress to and from the house. 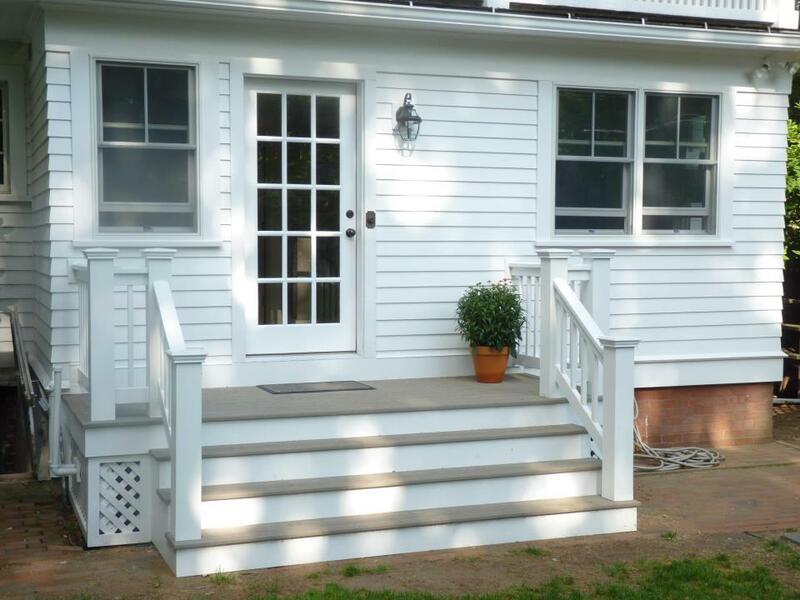 We are able to design your deck for you if you do not have an idea already in mind. If you do have ideas, we will help you flesh them out and turn them into reality. 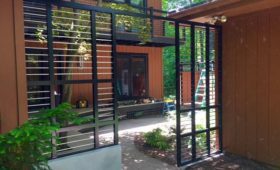 At Construct Associates we always use the highest quality materials to meet your needs and ensure the project meets your budget and is complete in the timely manner we quote you on. 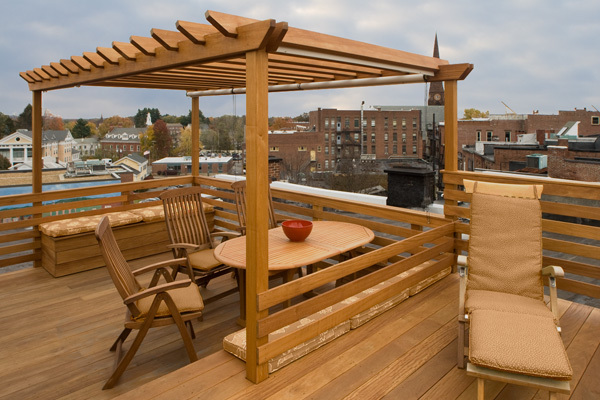 A deck building project requires a skilled touch and experienced deck contractors. 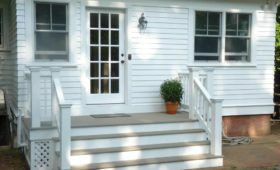 Stop searching for local deck contractors or sunroom builders and instead reach out to the reputable professionals at Construct Associates. 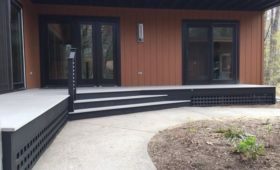 This way you can have the help of a team that understands the building and design process that will leave you with the deck of your dreams. 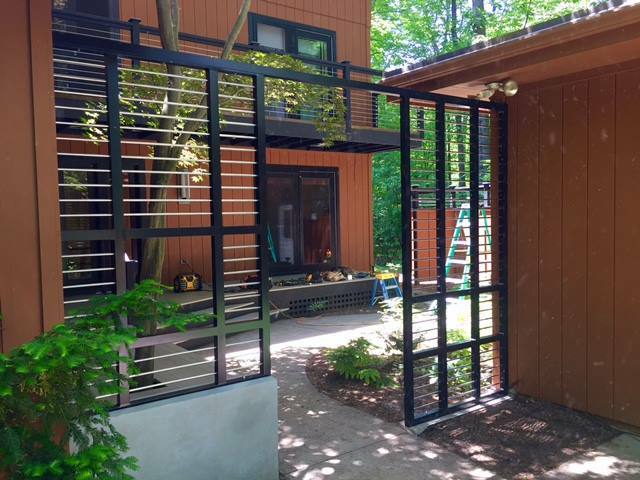 Contact us today via our online contact form or call us directly to discuss your project: 413-584-1224.